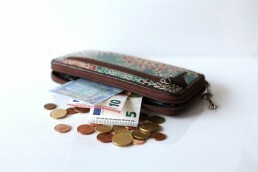 Gone are the days of fat wallets that bulge out from your pockets. 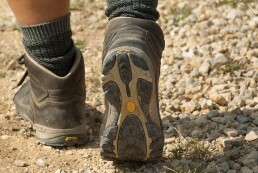 Instead, minimalists are searching for simple and easy to use designs that will help them carry essentials. The Brass Minimalist Wallet is the kind of tool that helps minimalists achieve this goal. 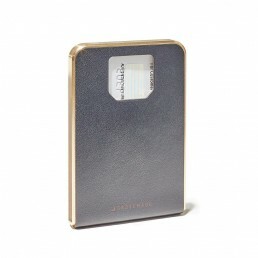 Designed in Portland, Oregon, this wallet forces you to simplify your life in an attractive way. 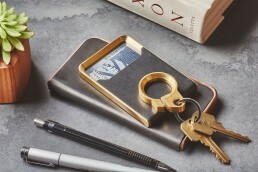 It’s created from solid brass, then wrapped in vegetable-tanned leather. 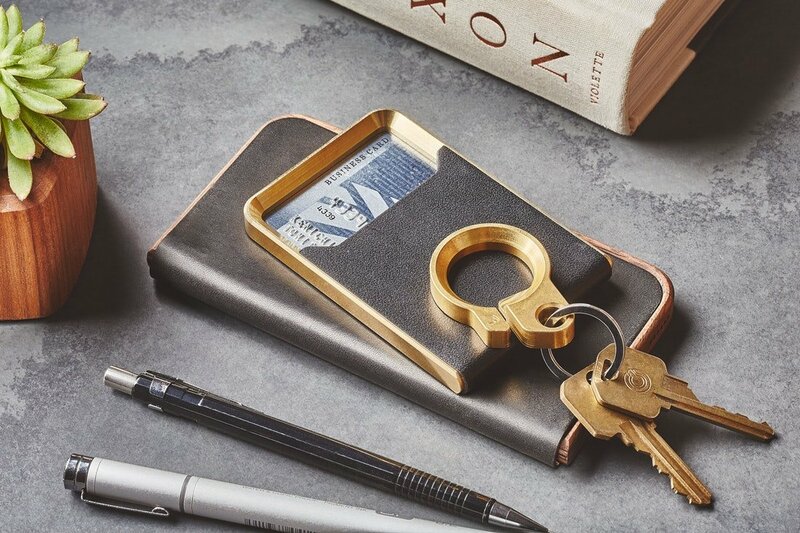 The brass looks great and helps the wallet stand up against the wear-and-tear of time. 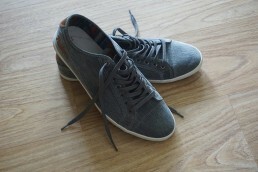 The leather adds another layer of class and will age with time to create a distinct look that’s all you. 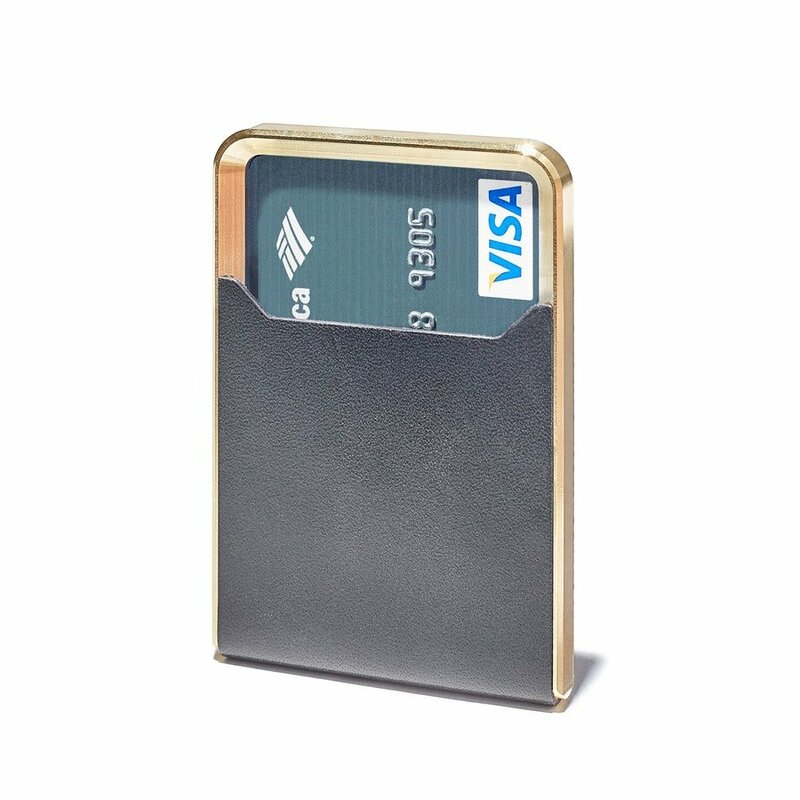 As far as actual storage, the Brass Minimalist Wallet has one easy to access chamber for all your cards. 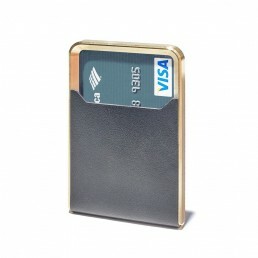 The 3.78” x 2.54” x 0.34” wallet stores your cards, IDs, and even a little cash. With this design, you won’t have to worry about losing that random coffee shop punch card in your wallet. 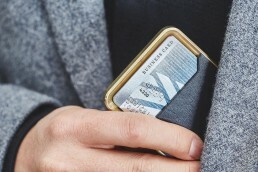 Slip your cards into the brass chamber, and push them out from the window on the other side. 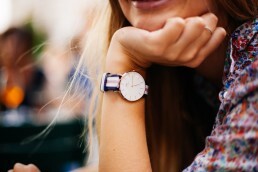 It’s a quick, intuitive design that will impress you and your friends.